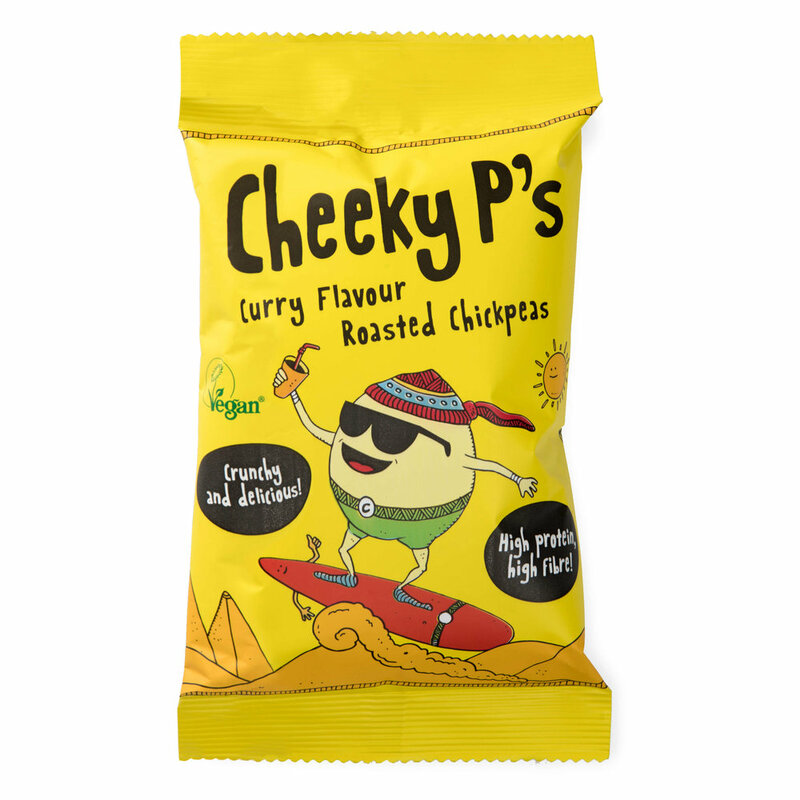 Cheeky Ps was founded by brother-sister due, Greg and Gracia, after being inspired by "Kacang Putih" from Malaysia - a simple snack make by lightly seasoning steamed chickpeas. Historically found on most Malaysian street corners, it has been dubbed the popcorn of the 80's. Greg and Gracia wanted to bring this to the UK, so started dabbling with recipes in their family kitchen. After one or two kitchen fires(!) the duo nailed their methodology and Cheeky Ps was officially up and runnning. 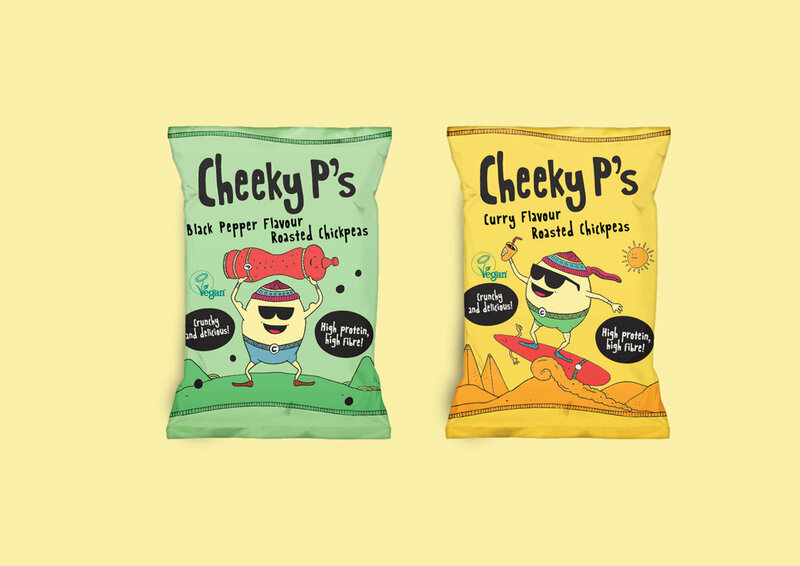 Each pack of Cheeky Ps gives you 1 of your 5 a day, 11g of plant protein and 7g of fibre all packed inside this vegan snack. We deliver these roasted chickpeas within the Office Pantry snack packs on a rotating basis. Remember that, as a customer, you can tailor your contents by giving us your feedback.